If you’re going to car camp, make sure you have the appropriate gear: tents, sleeping bags, stoves, sleeping pads, etc. Even though we may be splitting hairs, we see car camping as a form of camping that involves several days and a vehicle that allows one or more people to sleep in the vehicle. 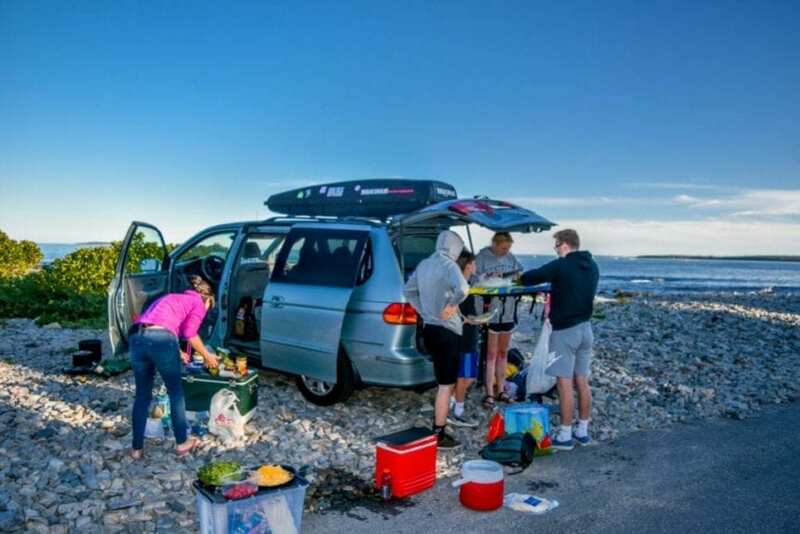 Ideally, your car camping vehicle also allows you to carry more gear than if you were driving to a campsite using a Mini Cooper or some other small vehicle. With that in mind, we searched for the best stories we could find about gear and car camping. See our list below.